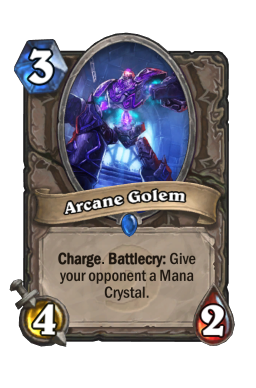 This is the eighth part of the Free to Play Journeyman Hearthstone Guide Series. 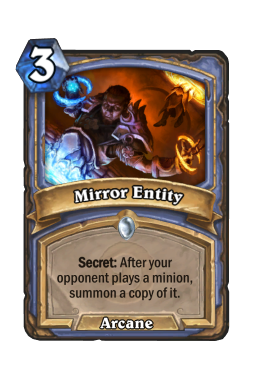 Be sure to check out the other articles in the series here: Part 1, Part 2, Part 3, Part 4, Part 5, Part 6 and Part 7. 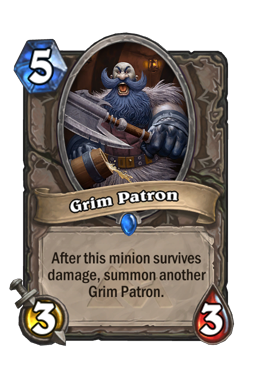 I did not fall off the face of the world, nor did I quit Hearthstone in the lengthy interval between this instalment and the last. 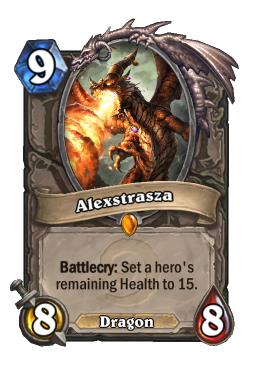 A friend and I tried to put a bit more effort into reaching legend on the EU server, which cut down on my time to play my FTP account and especially to write these articles or plan new decks. 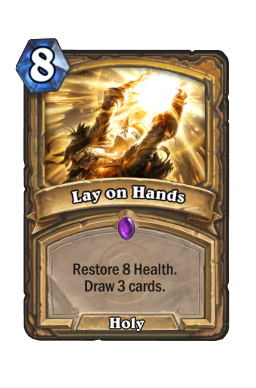 I just did the bare minimum to complete daily quests and the Tavern Brawl on the US server. 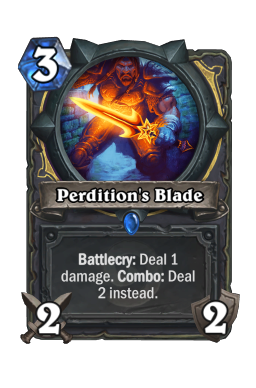 Sadly, the mid-month dismantling of Patron Warrior caught both of us out; my friend who was relying on it to climb the ladder, and I who had spent dust crafting Handlock (Patron's natural foil) leaving both of us a reliable source of wins short (we don't have such amazing collections that we can build just anything). 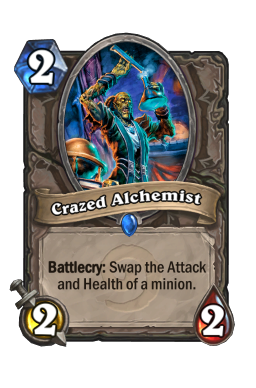 We also both had real world time sinks that got in the way of the grind, and towards the end of the month had largely given up even though the goal was probably still within reach. 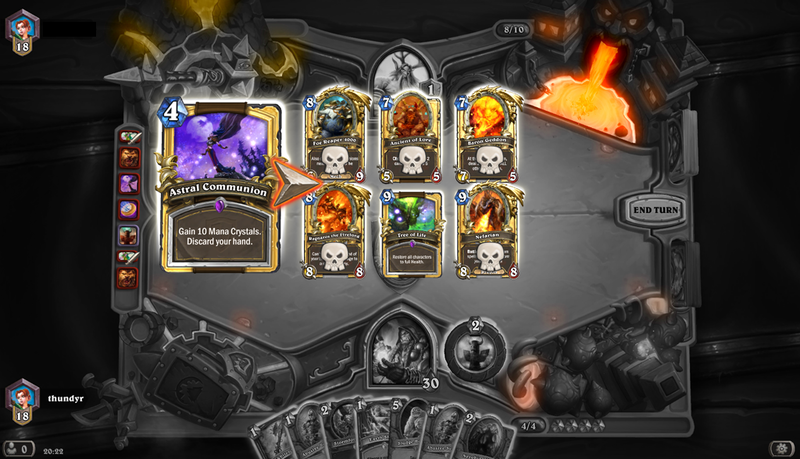 Meanwhile on the US server, at the start of this season it was clear that other people had not stopped spending money on this game in the interim.. 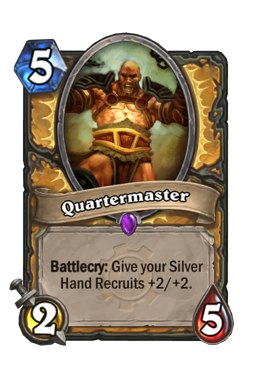 Yes, the coin was also golden, in case you were wondering, and yes, I did go on to win, because Blizzard's favourite customer (aka my opponent) forget that only playing 1 threatening card a turn isn't going to get you anywhere. 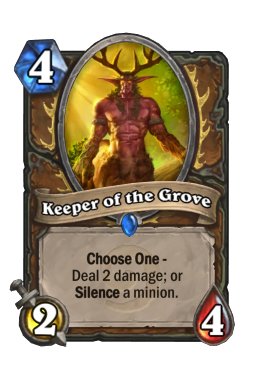 One of the keys in making the decision to stick with opening Classic packs was a study of the TGT cards regularly played in top decks. 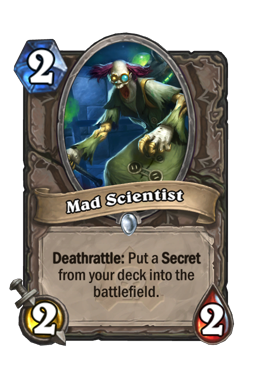 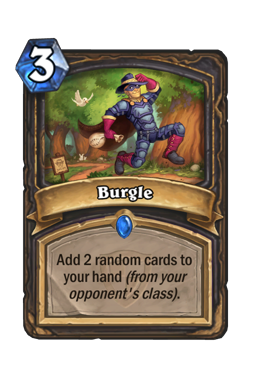 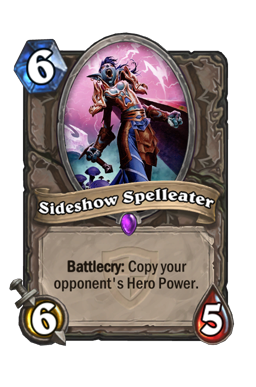 Naturally, fringe cards that are certainly playable do not make this list, such as personal favourite Sideshow Spelleater , but when analysing a set it is necessary to know the percentage of cards that will always be played. 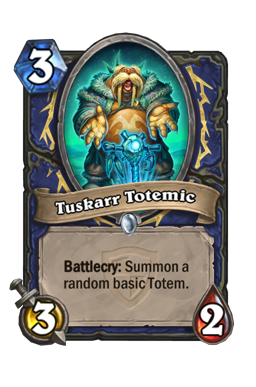 Please feel free to discuss this list and my omissions in the comments section. 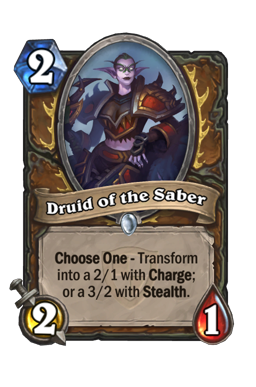 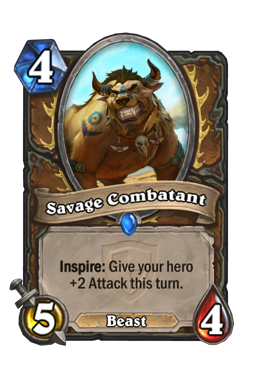 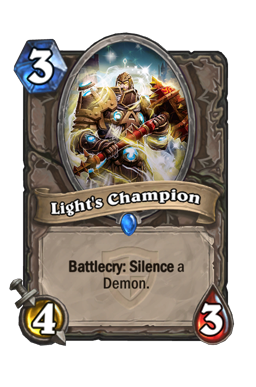 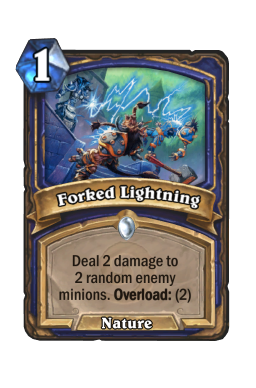 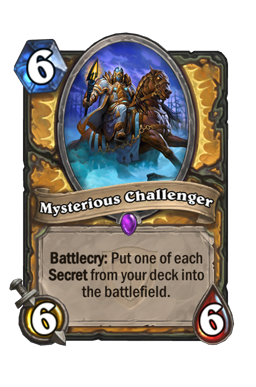 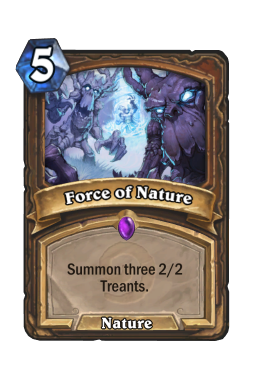 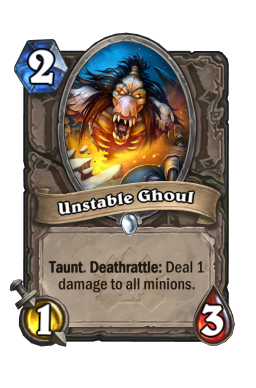 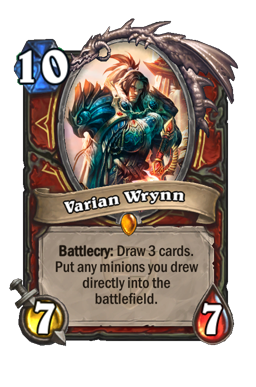 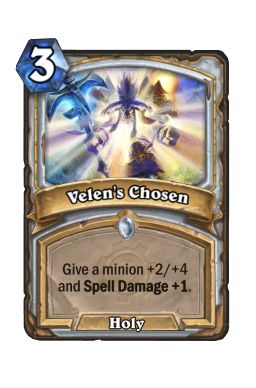 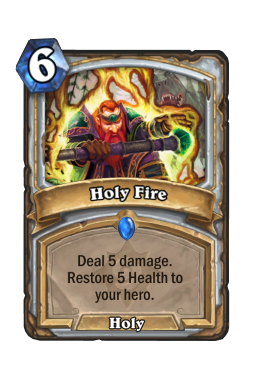 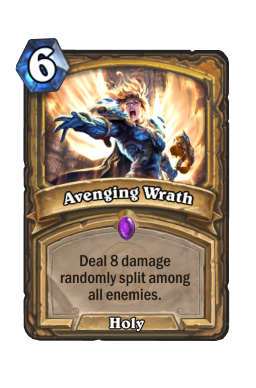 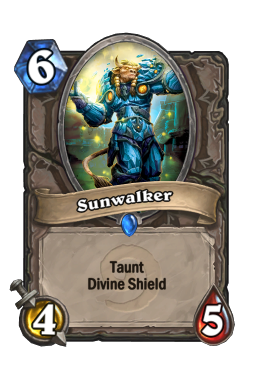 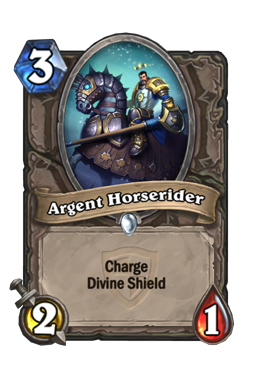 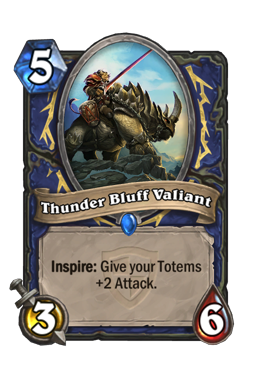 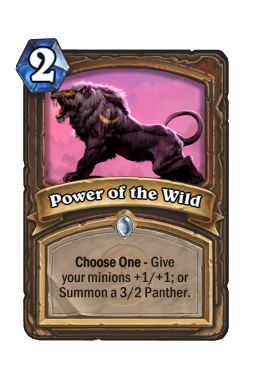 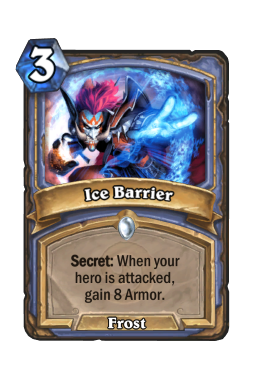 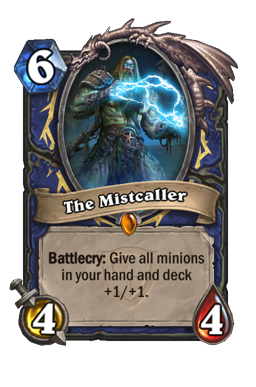 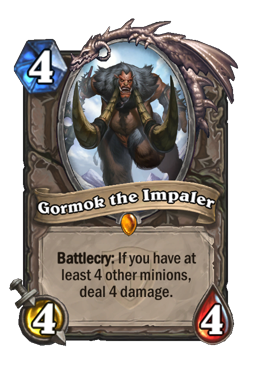 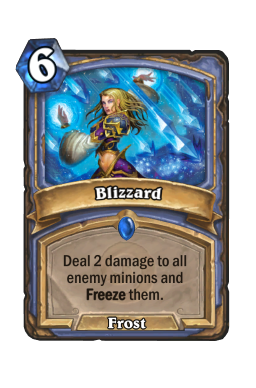 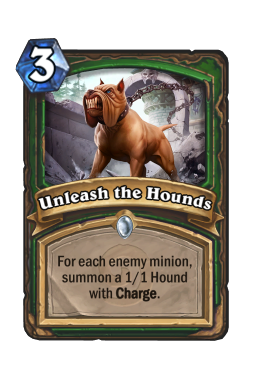 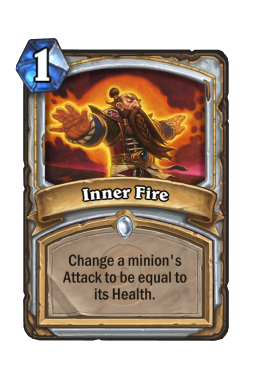 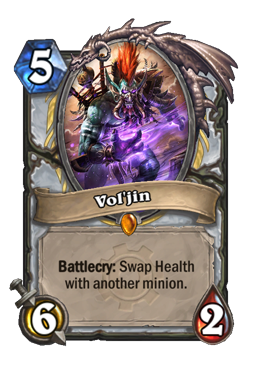 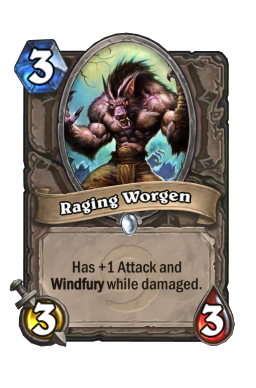 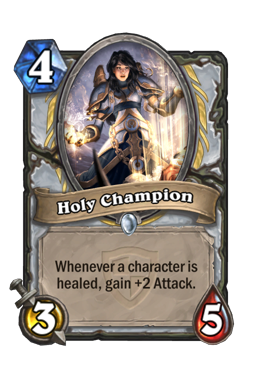 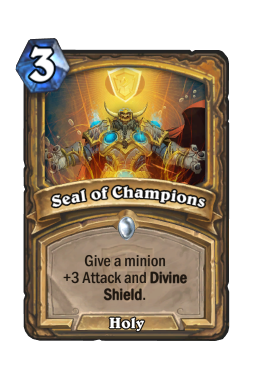 Varian Wrynn , Rhonin , Chillmaw , Confessor Paletress , Justicar Trueheart , Mysterious Challenger , The Mistcaller , Mukla's Champion , Nexus Champion Saraad, Ram Wrangler , Thunder Bluff Valiant , Charged Hammer , Dreadsteed , Gormok the Impaler , Holy Champion , Murloc Knight , Savage Combatant , Twilight Guardian , Bash , Burgle , Effigy , Seal of Champions , Argent Horserider , Dreadscale , Eydis Darkbane , Spellslinger , Tuskarr Totemic , Bear Trap , Alexstrasza's Champion , Darnassus Aspirant , Druid of the Saber , King's Elekk , Totem Golem , Wyrmrest Agent , Flash Heal , Living Roots , Buccaneer . 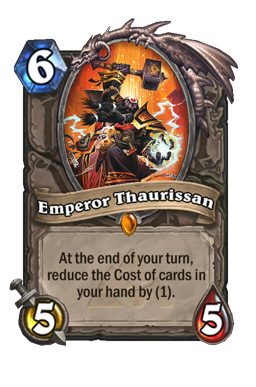 At first glance that seems like a lot of useful cards, but when you take away the Legendary and Epic cards you're left with only 25, which is less than a fifth of the set, suggesting that even at the outset the chances of getting more than 1 or 2 playable cards per pack is quite low. 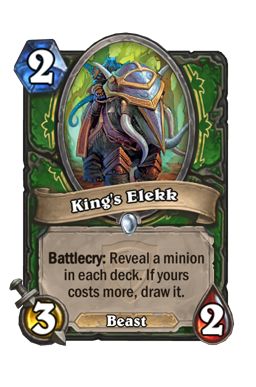 With only 130-odd cards in total duplication is high, as evidenced by my opening 4 King's Elekk's in my first 3 packs (all of which were disenchanted when I crafted Sylvanas as I initially did not rate the card very highly). 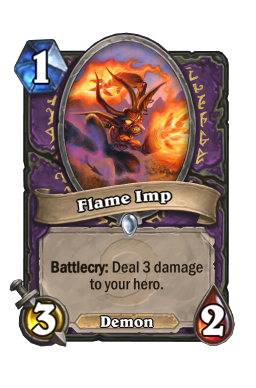 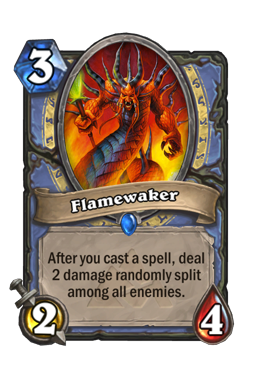 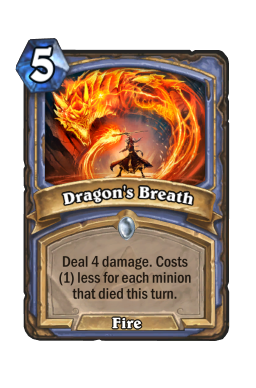 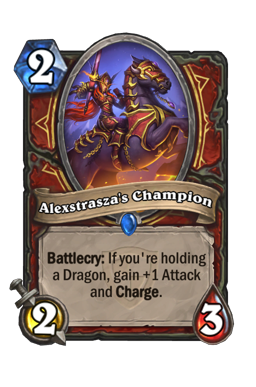 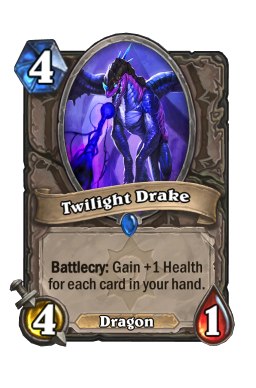 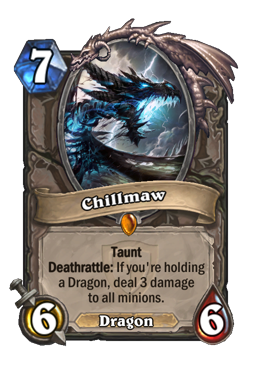 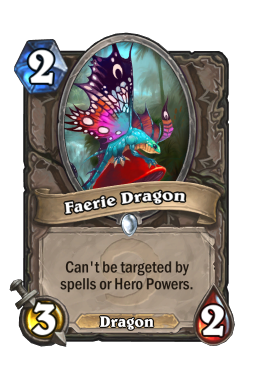 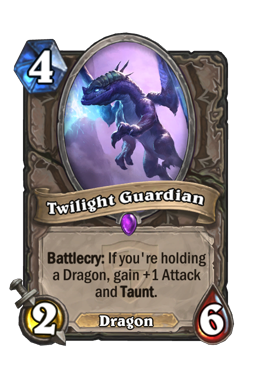 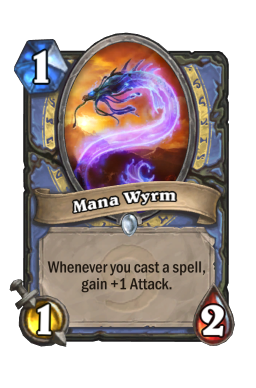 The other major consideration is that the primary achievement of TGT is to make dragons as a strategy completely viable via Twilight Guardian and Chillmaw, with further class support in the shape of Wyrmrest Agent and Alexstrasza's Champion. 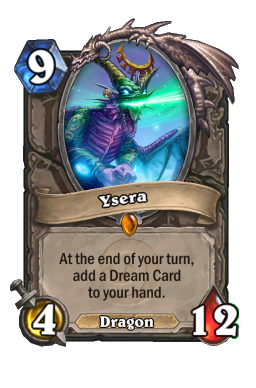 But in order for one's collection to be "dragon ready" one needs to have committed fully to Blackrock Mountain (BRM) and be ready to craft (or already own) Ysera. 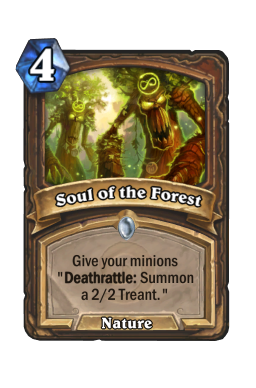 For my collection, where I avoided the final 4 wings of BRM, this big drawcard of TGT is somewhat lost. 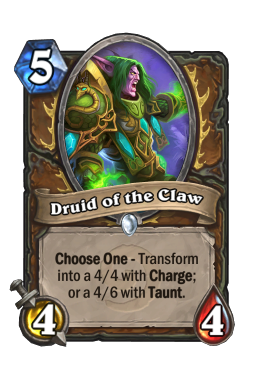 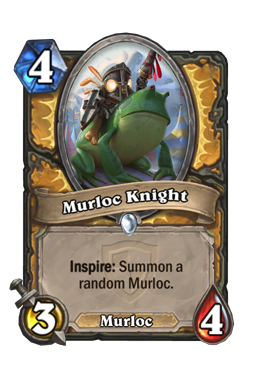 As such the decision to remain committed to opening Classic packs was fairly simple to make. 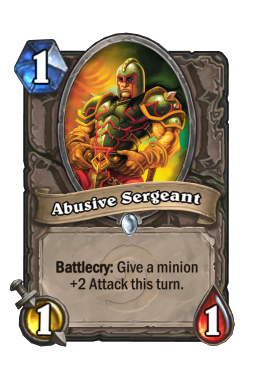 It is also well known that I dislike the GvG set in general. 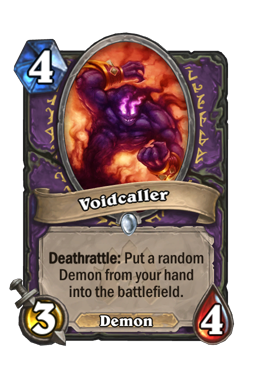 That does not mean there are no useful cards from it of course. 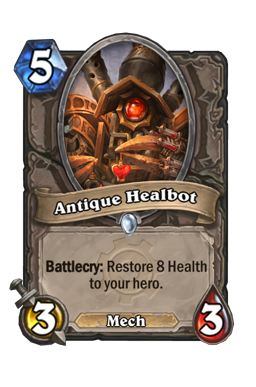 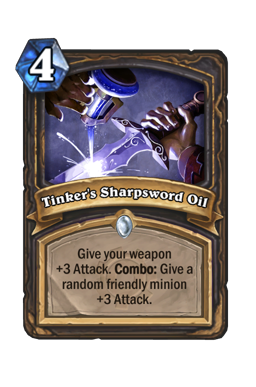 Omitting cards from the set that I already own, as well as a few that are mere "nice-to-haves", here is a breakdown of the cards I will need: Antique Healbot , Tinker's Sharpsword Oil , Piloted Shredder , Crackle , Darkbomb , Flamecannon , Glaivezooka , Shielded Minibot , Shrinkmeister , Clockwork Gnome , Imp losion, Muster for Battle , Unstable Portal , Light of the Naaru , Lightbomb , Quartermaster , Coghammer , Vol'jin , and possibly Neptulon . 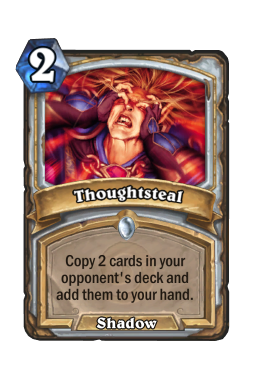 That is indeed the question. 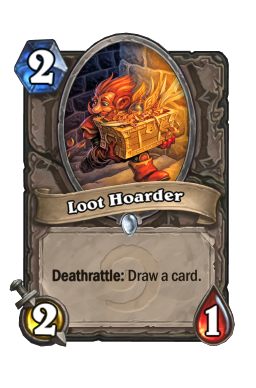 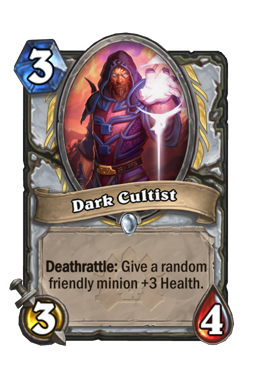 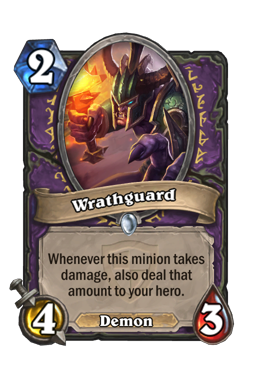 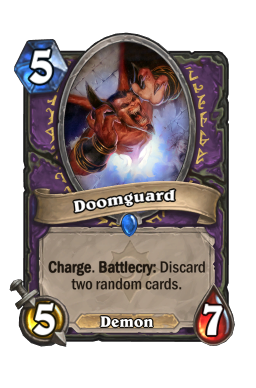 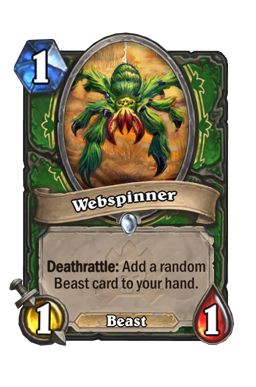 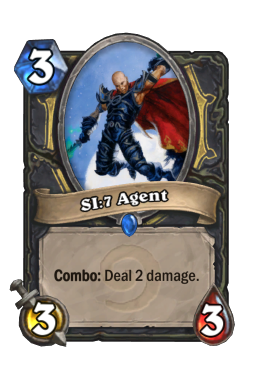 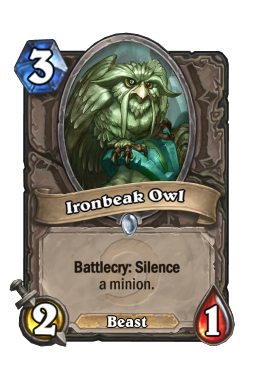 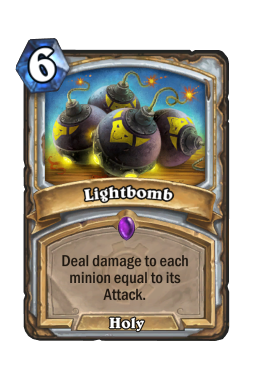 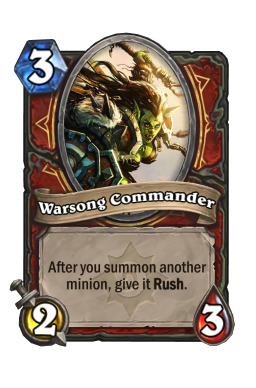 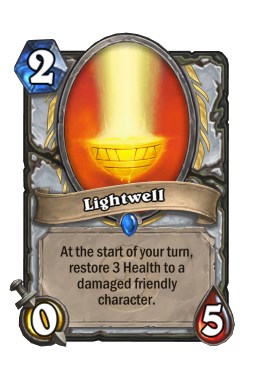 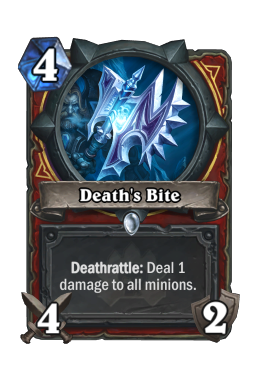 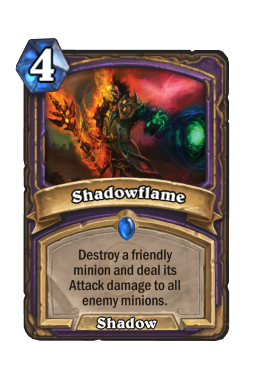 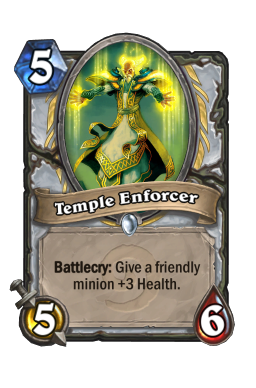 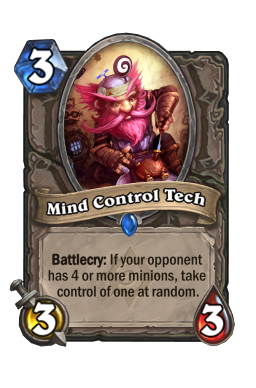 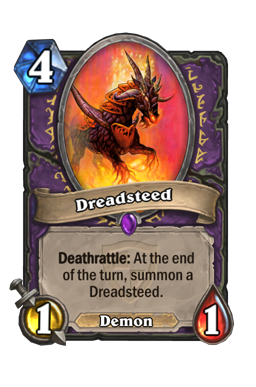 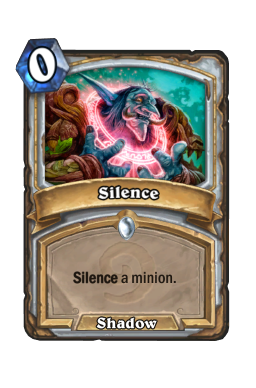 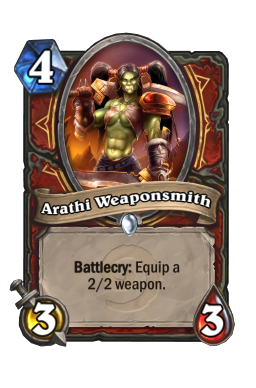 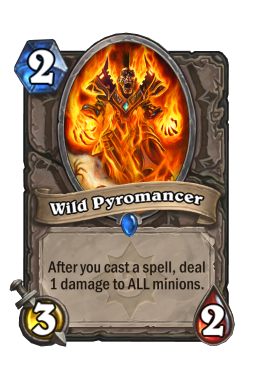 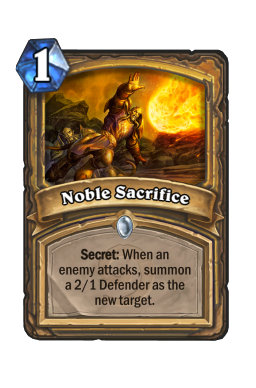 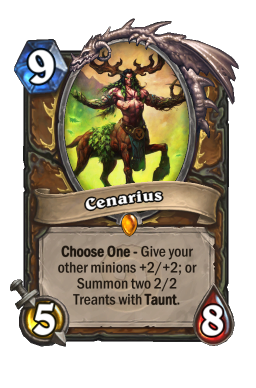 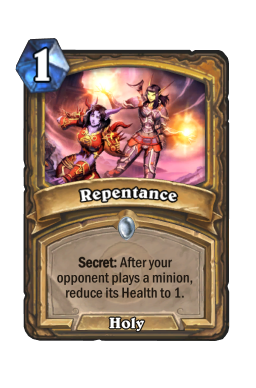 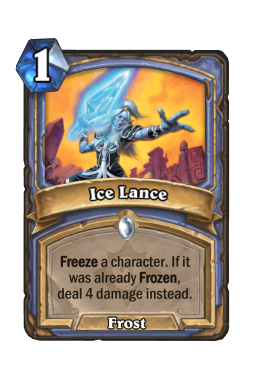 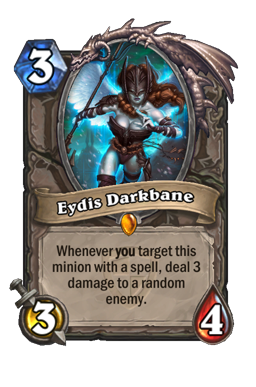 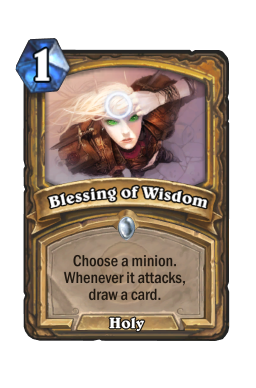 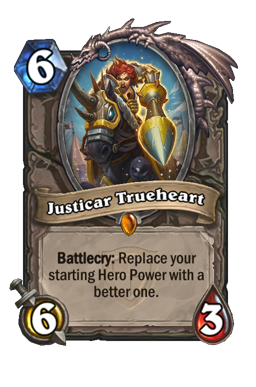 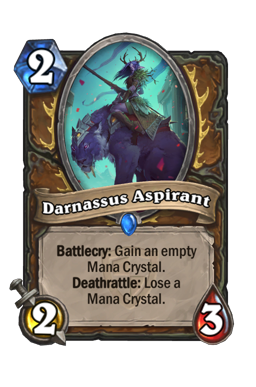 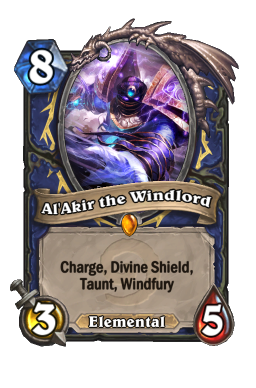 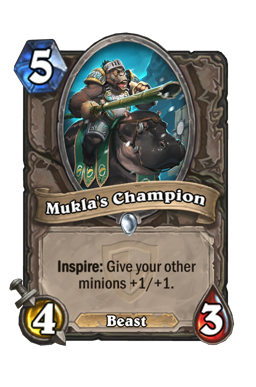 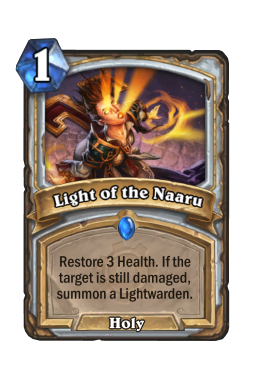 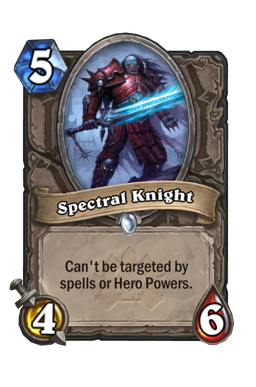 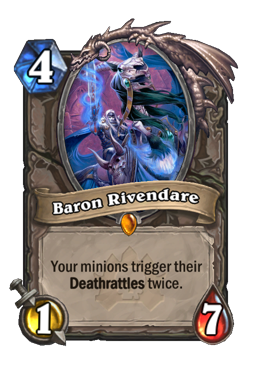 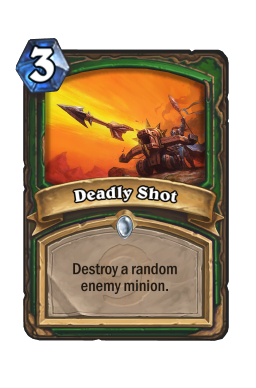 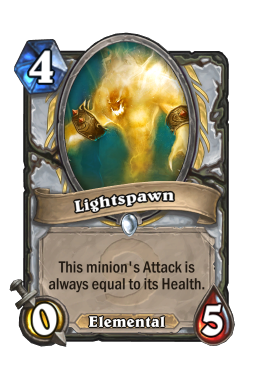 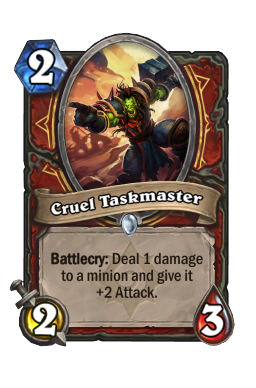 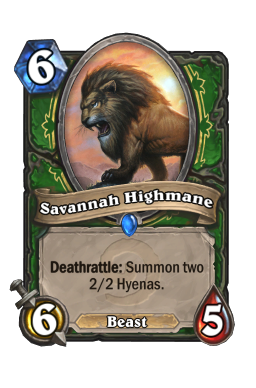 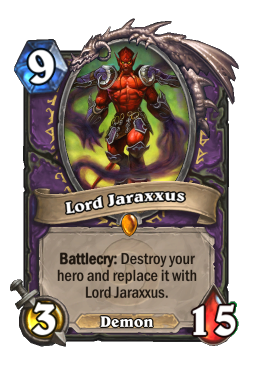 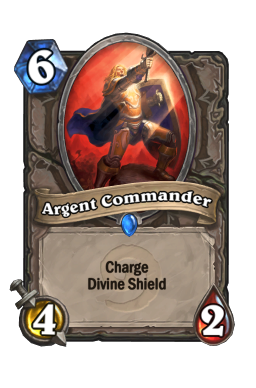 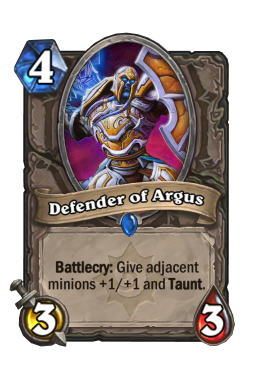 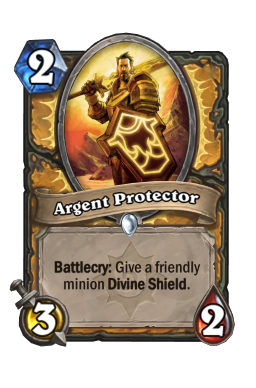 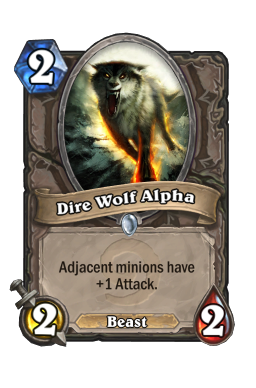 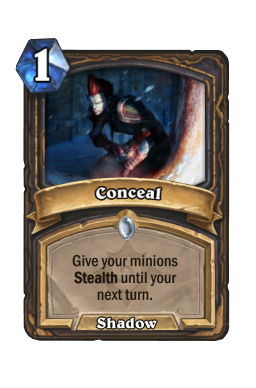 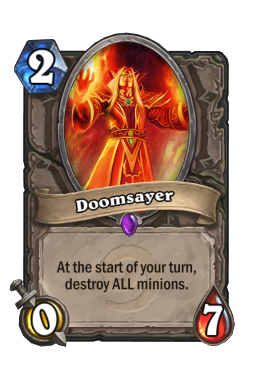 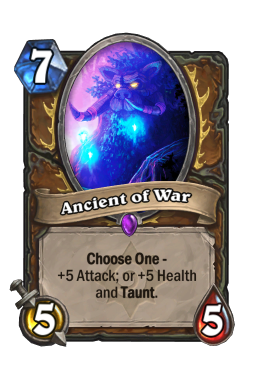 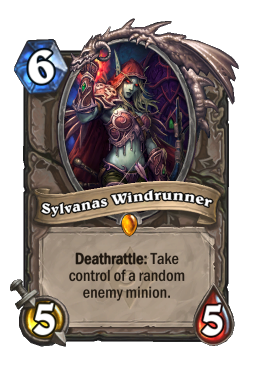 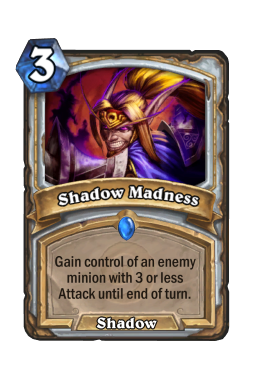 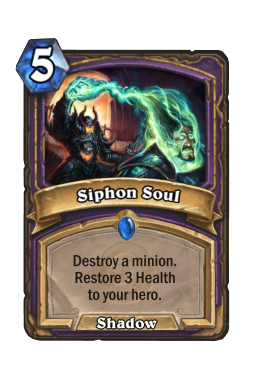 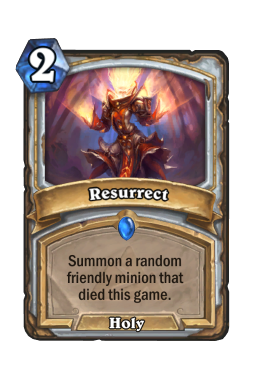 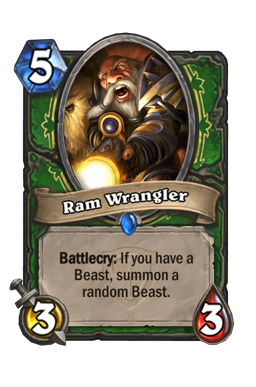 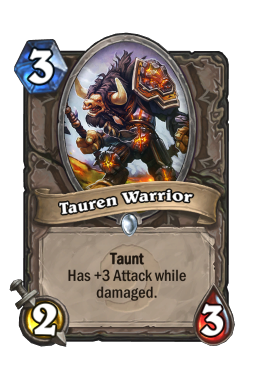 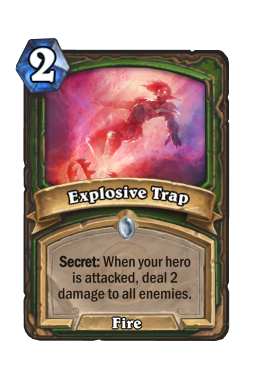 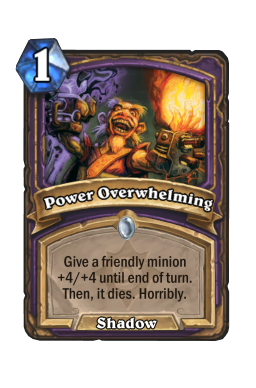 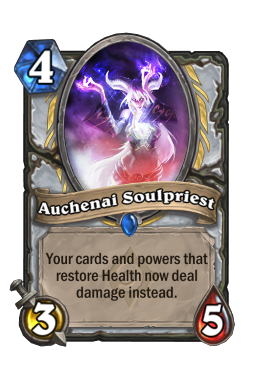 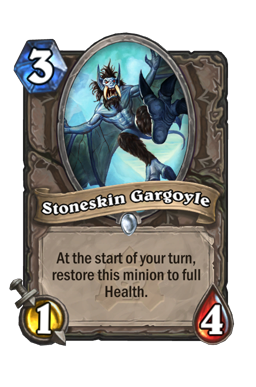 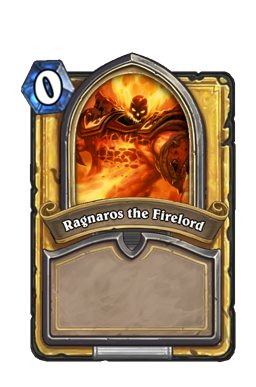 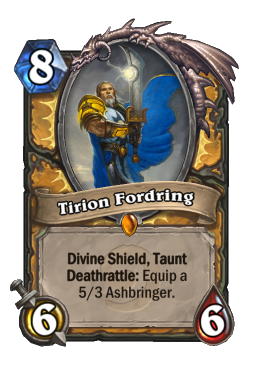 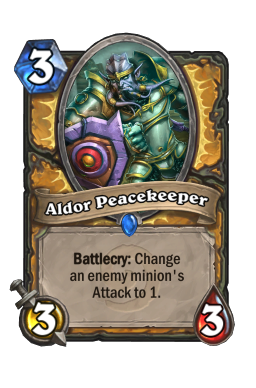 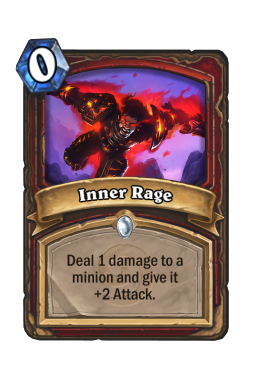 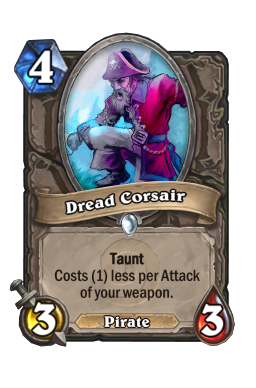 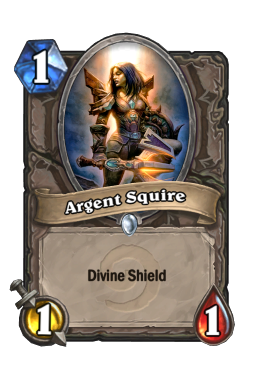 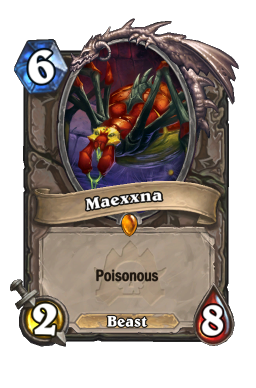 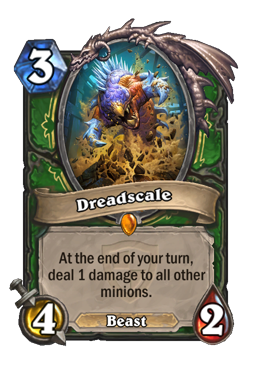 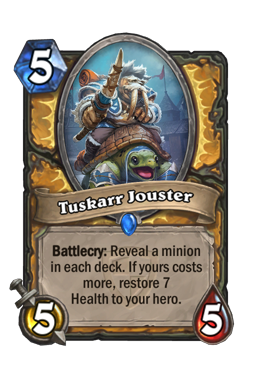 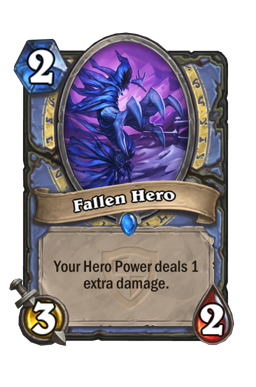 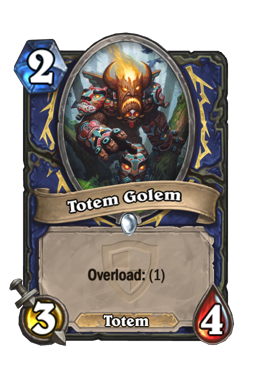 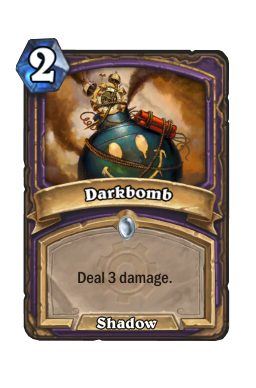 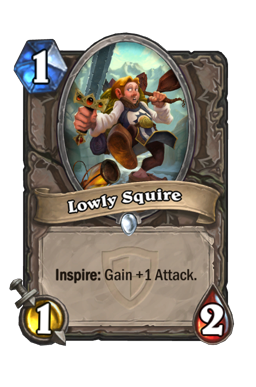 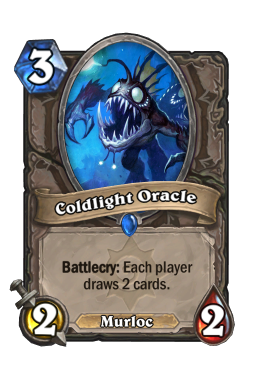 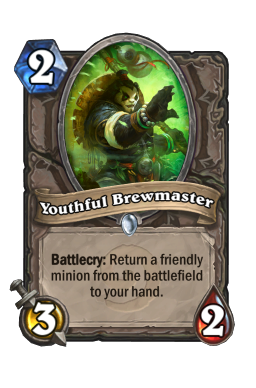 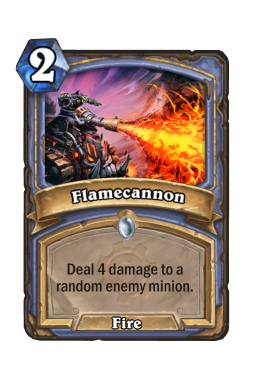 Now that my aims in crafting legendary minions boil down to Ysera, Justicar Trueheart and various class legendaries, is it not time to address the immediate short-comings of my collection? 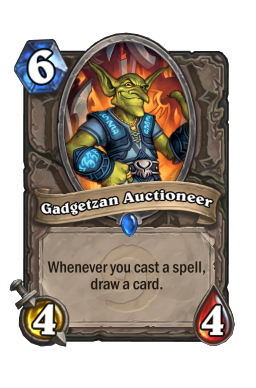 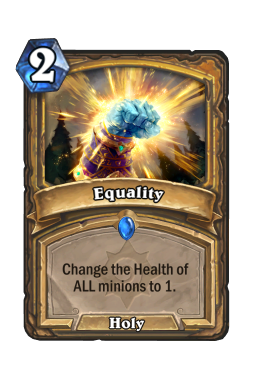 Adjusting for quantities on the list of GvG cards, it will cost 1420 dust for all the commons and rares, and 1600 for the epics. 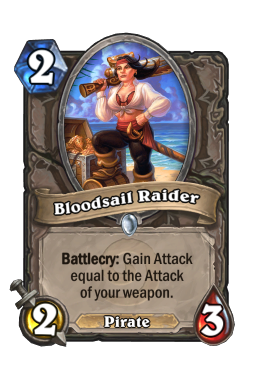 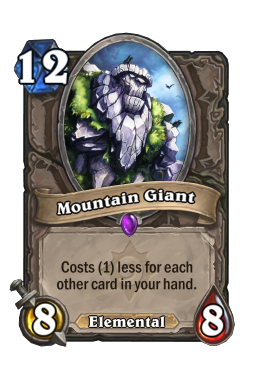 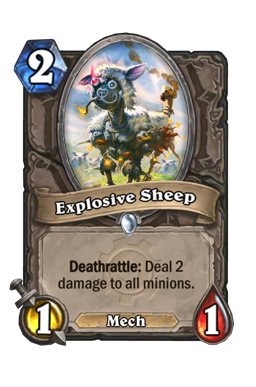 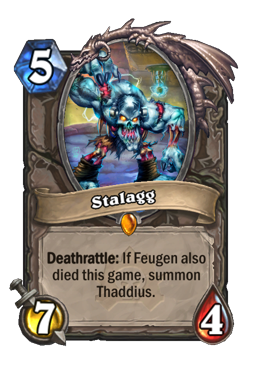 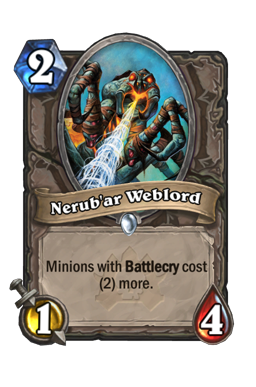 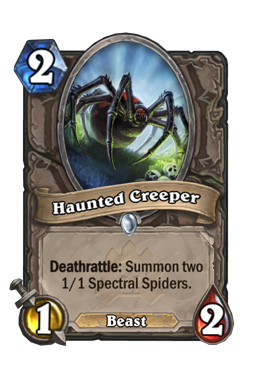 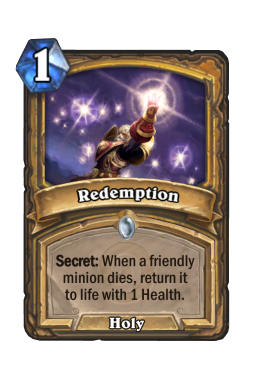 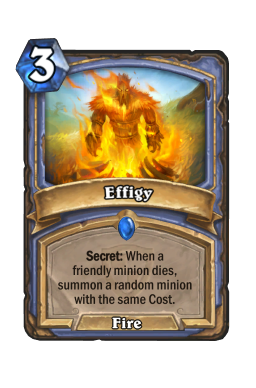 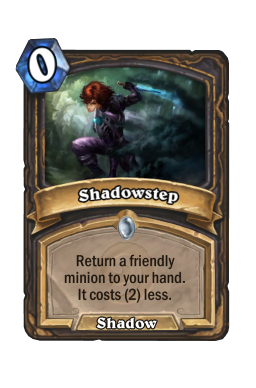 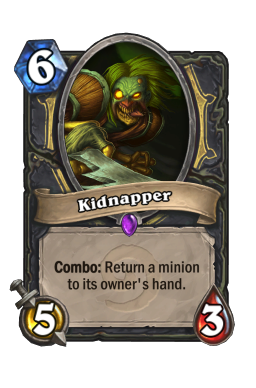 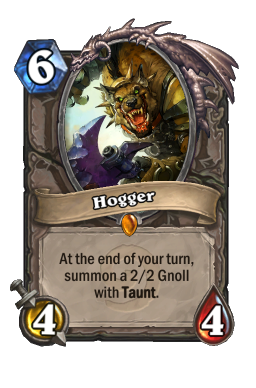 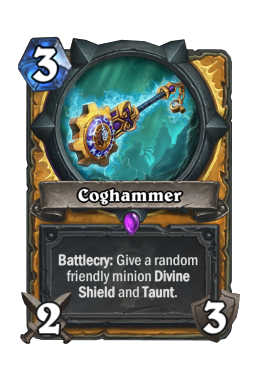 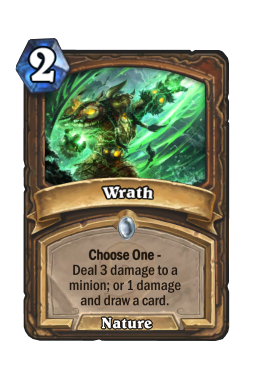 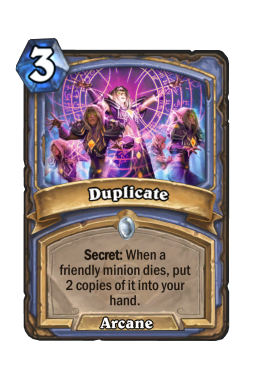 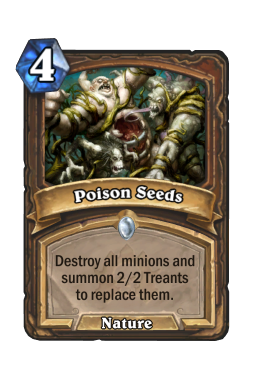 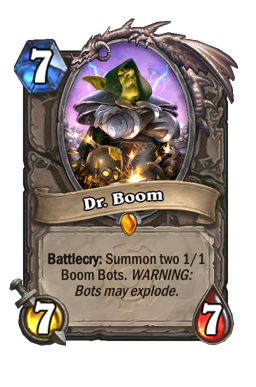 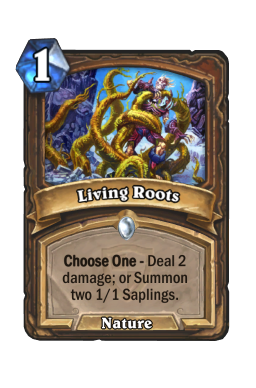 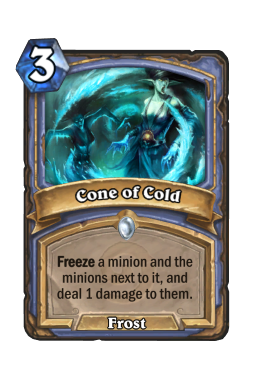 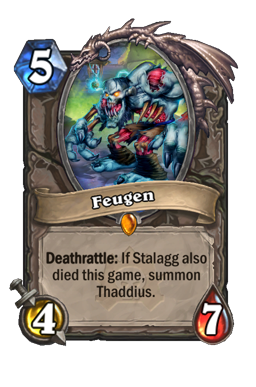 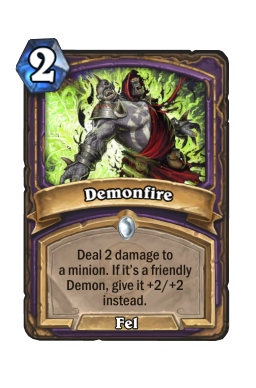 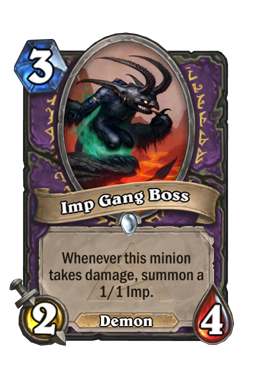 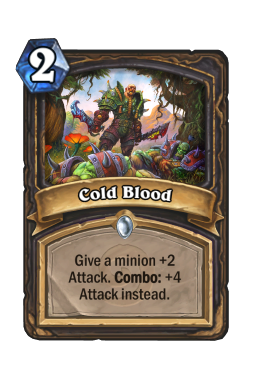 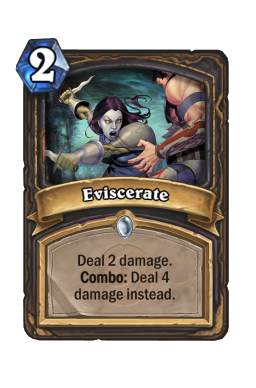 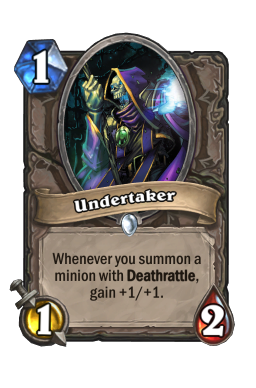 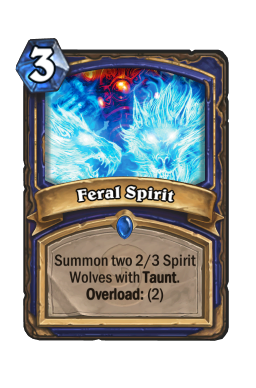 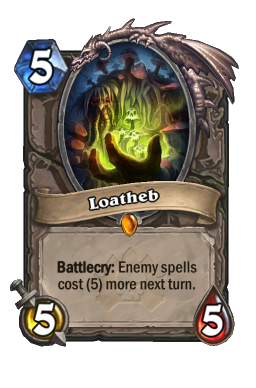 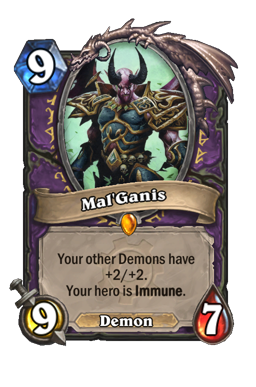 Which is to say the same cost as 2 legendary minions. 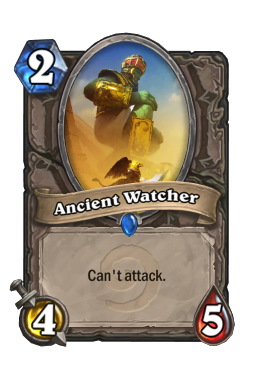 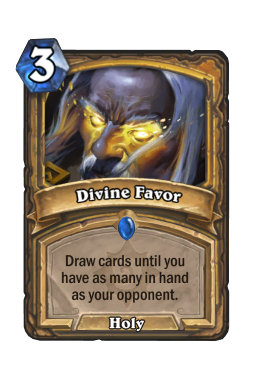 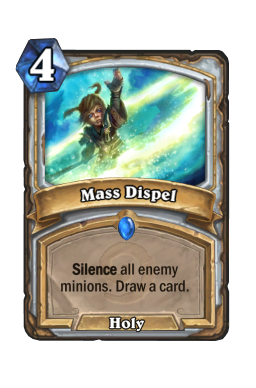 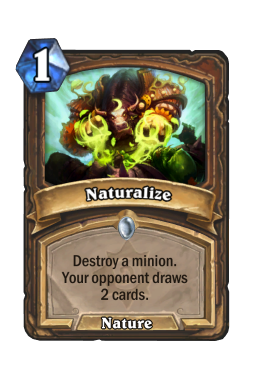 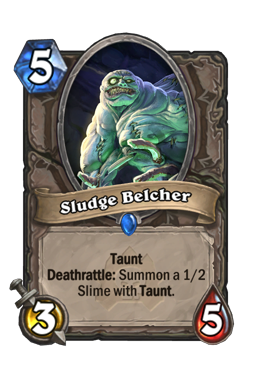 Right now I can disenchant not a few borderline unplayables and get up to 435 dust. 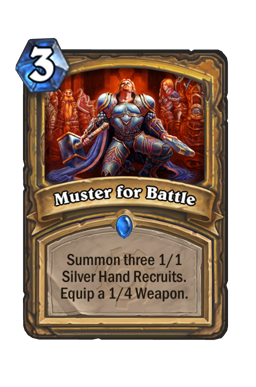 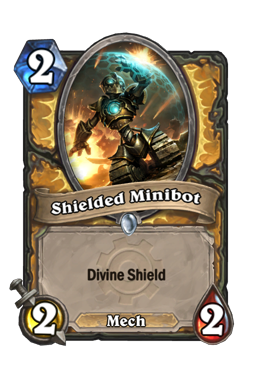 Given that the majority of the necessary crafts there are for Paladin, it's tempting to go for a play set of Muster for Battle and Shielded Minibot, but in truth my paladin collection needs so much help it might be better to just wait, especially since it is a class that relies so much on a) Knife Juggler, and b) epic rarity cards from all sets. 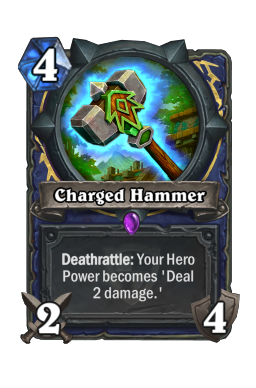 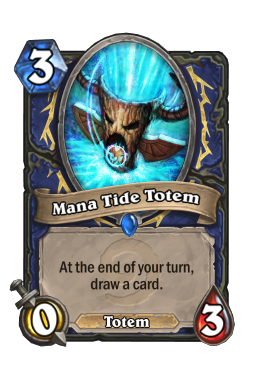 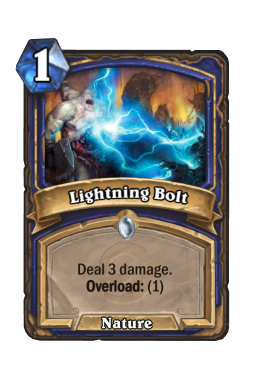 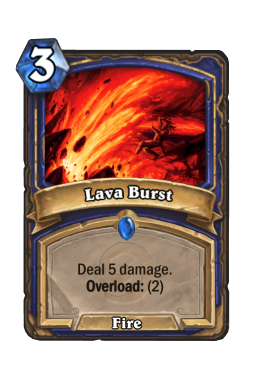 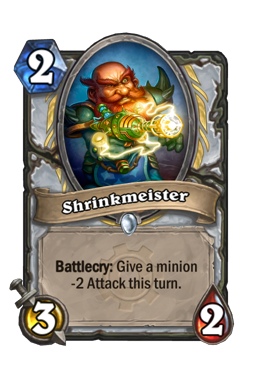 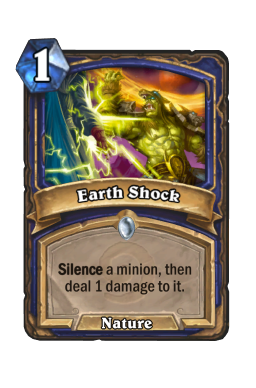 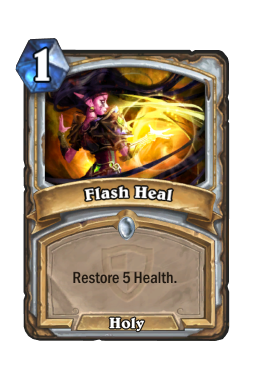 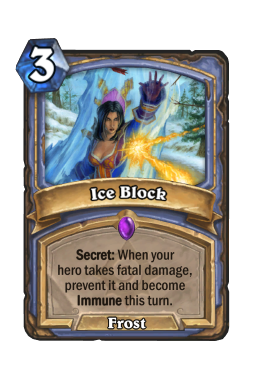 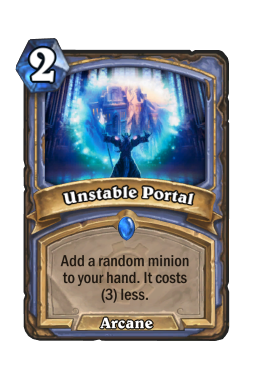 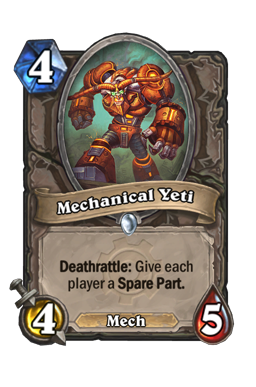 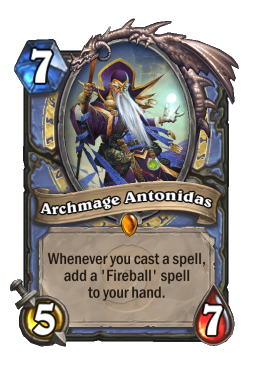 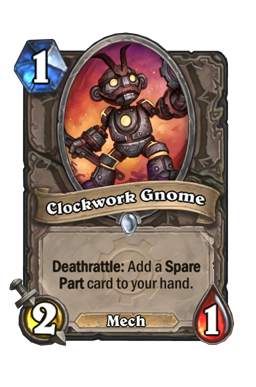 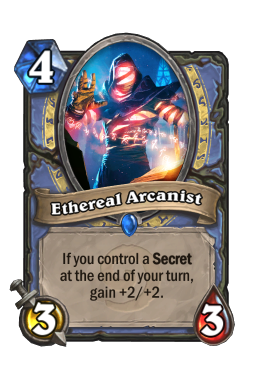 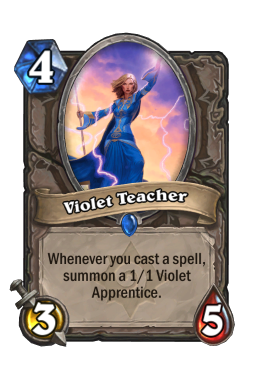 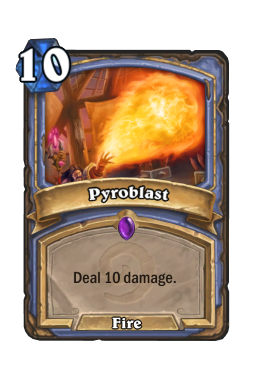 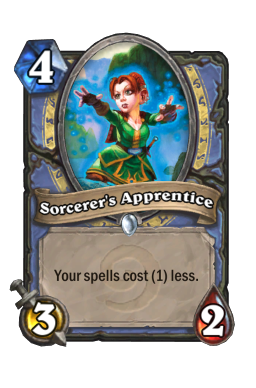 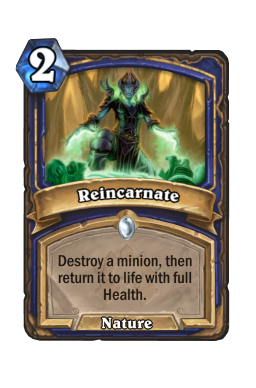 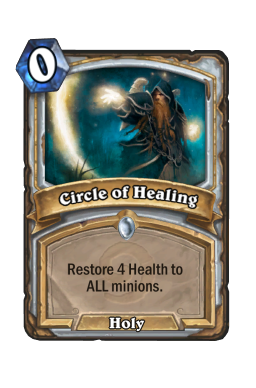 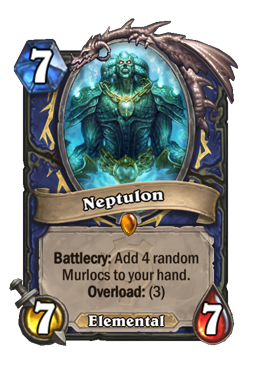 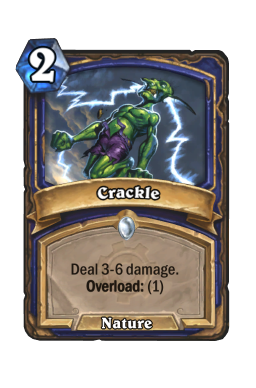 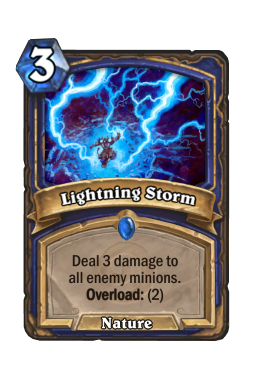 So my plan is to get the necessary Mage cards: 1 each of Unstable Portal, Clockwork Gnome and Ancient Healbot (180 dust), which will give me enough to tinker with (and the Healbot is useful in several classes). 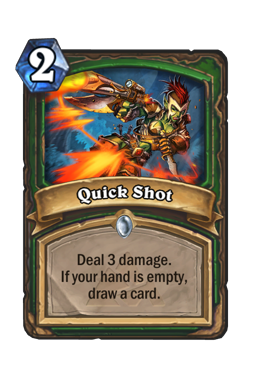 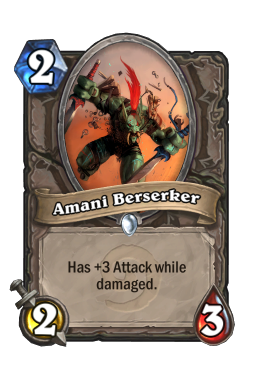 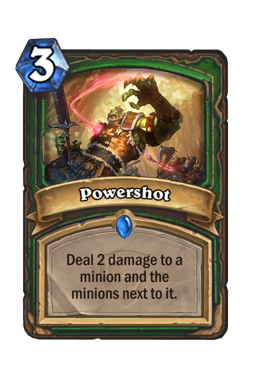 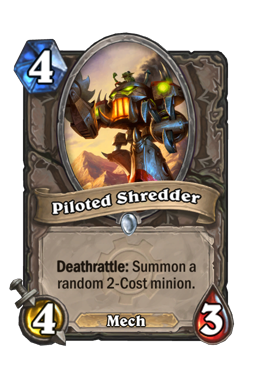 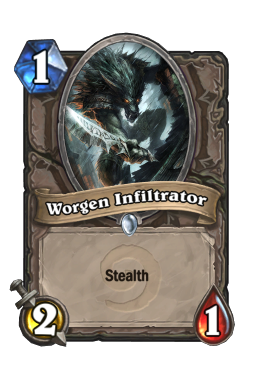 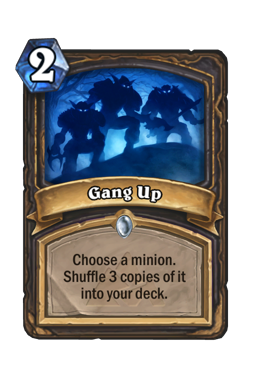 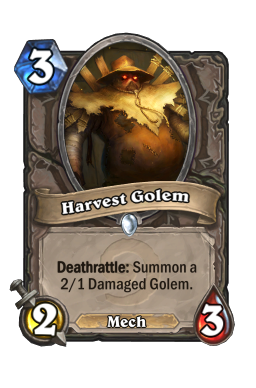 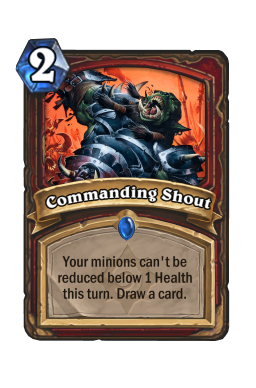 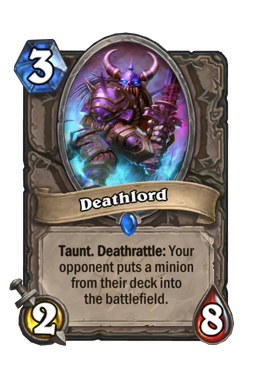 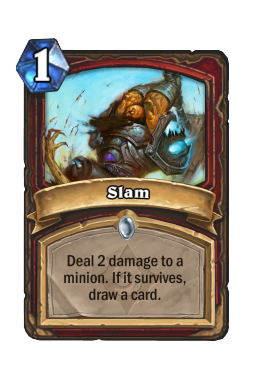 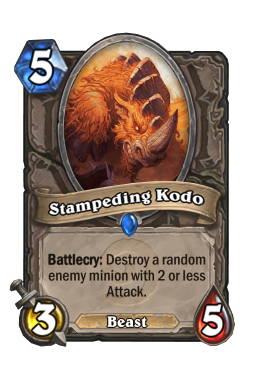 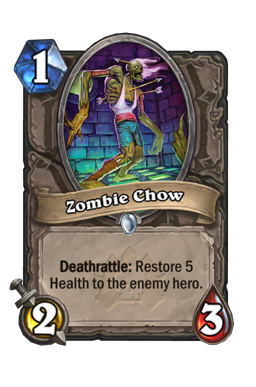 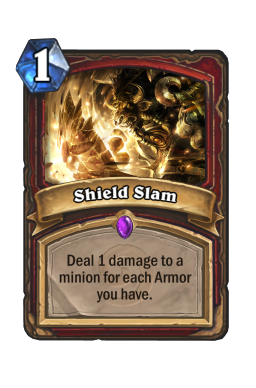 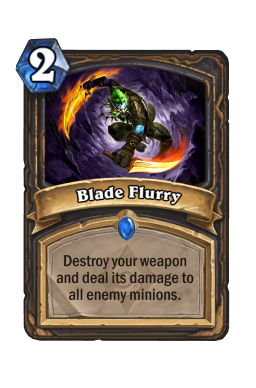 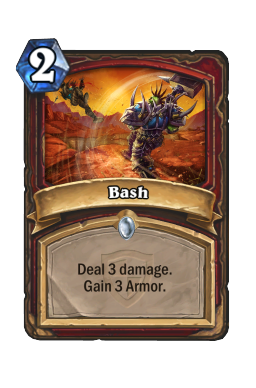 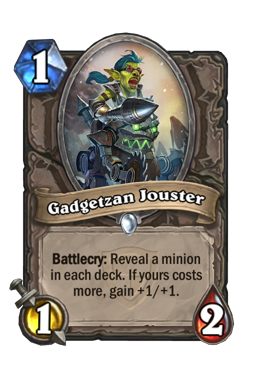 Add to this play sets of Piloted Shredder, Shielded Minibot and Glaivezooka (240 dust), which would leave me with 15 dust. 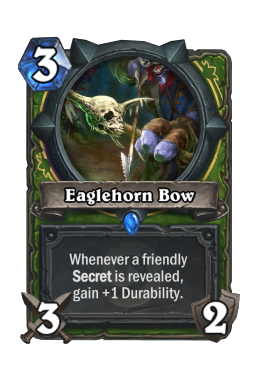 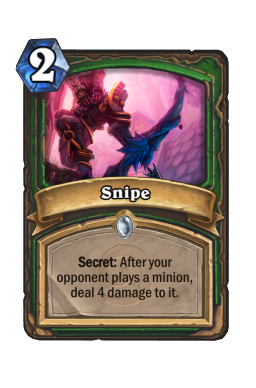 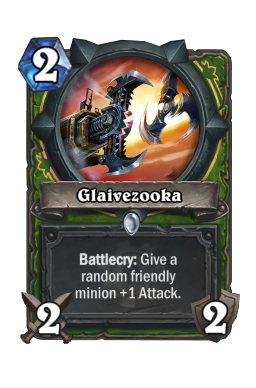 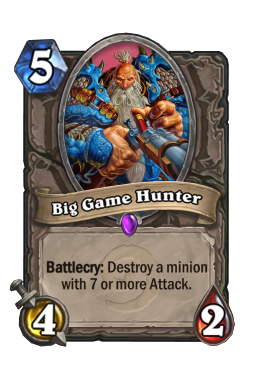 While I know that few Hunters run 2 Glaivezooka once they have 2 Eaglehorn Bow, I don't think 40 dust will be worth crying over when I eventually cut 1. 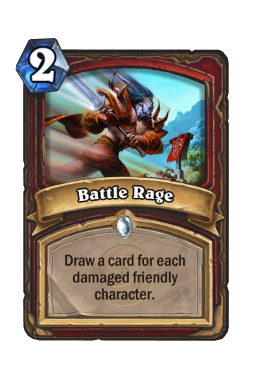 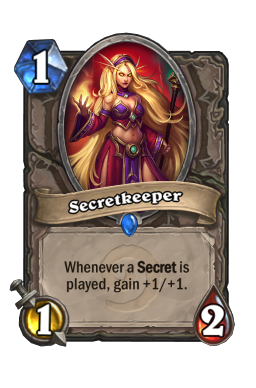 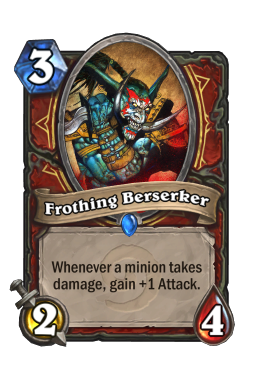 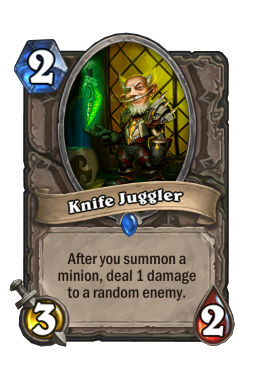 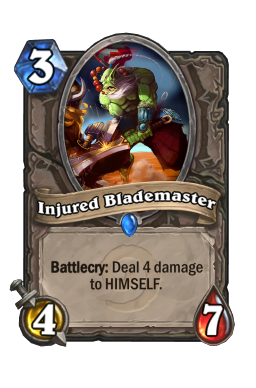 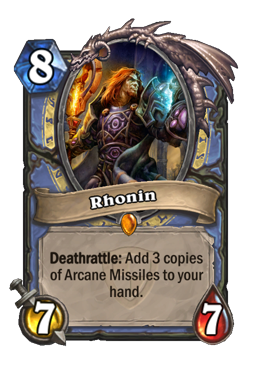 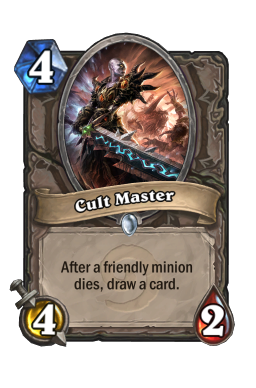 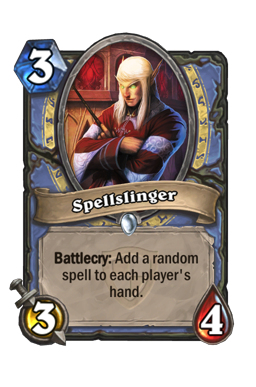 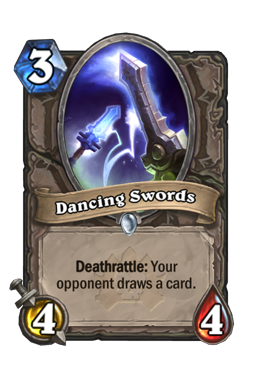 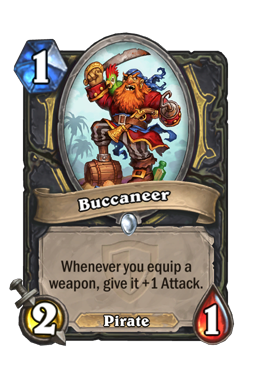 The remaining cards on that list could then wait until I open specific cards from the Classic set, especially Knife Juggler. 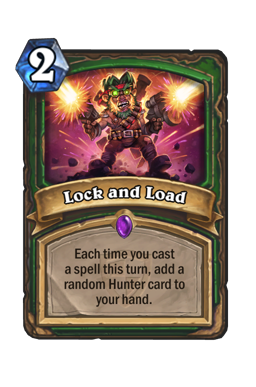 Right now I'm rank 15 almost purely on the strength of the Warlock and Priest decks, though it should be noted that other than Hunter I always play Ranked so I have *those* days where I'm playing a deck that isn't good enough and all I'm facing are good, solid decks. 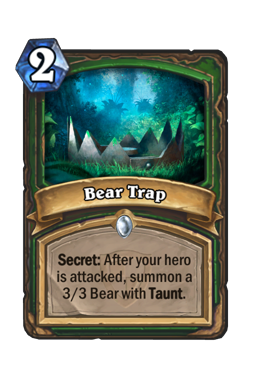 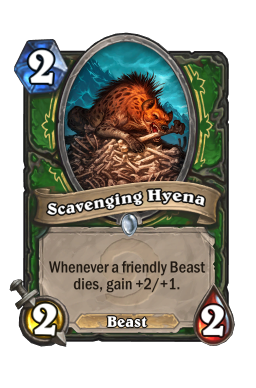 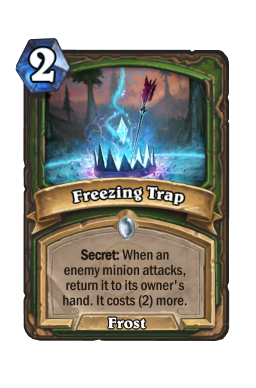 I believe crafting those missing GvG cards should allow me to raise my usual end of season reward box rank 13 to 12 or even 11, and will allow me to play Hunter in Ranked once more. 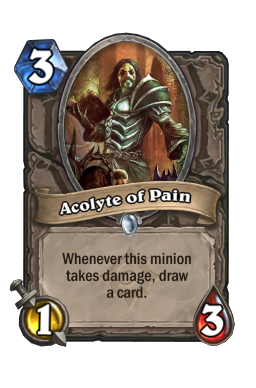 Am I still an FTP journeyman? 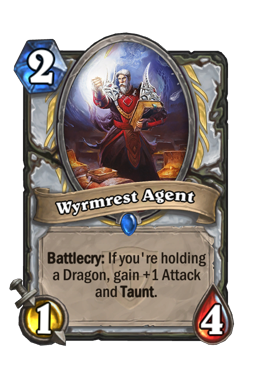 I'd say "Yes", as I've not achieved anything of note with the account as such. 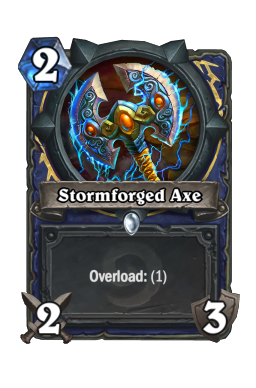 I have a strong collection, albeit one with gaping holes, and I believe my failings in progressing beyond rank 10 have more to do with dedicating too little time to the game and being quite frequently drawn away from the computer mid-game leading to an unnecessary loss. 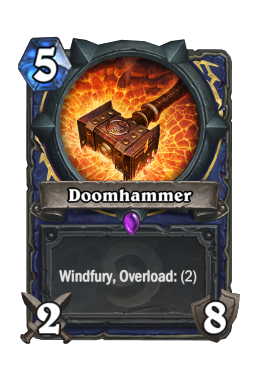 But I don't want to make excuses (says he having done so already - lol); this collection deserves much better than a mere top 20% ranking month after month. 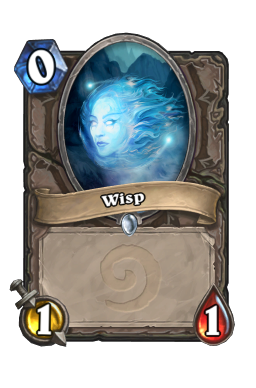 As always, please feel free to comment or criticize below and thank you for your time.